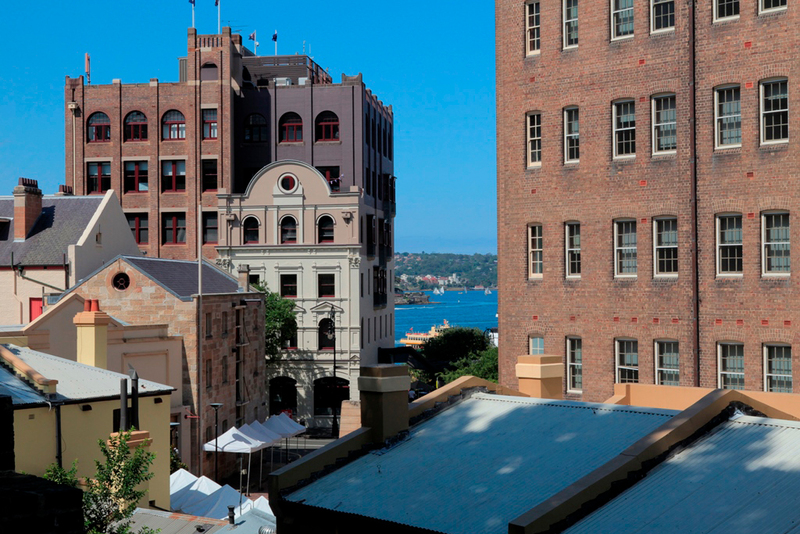 Come on a guided walk through the heart of The Rocks to investigate the oldest parts of Sydney – once a bustling port city laden with merchants, sailors and traders. 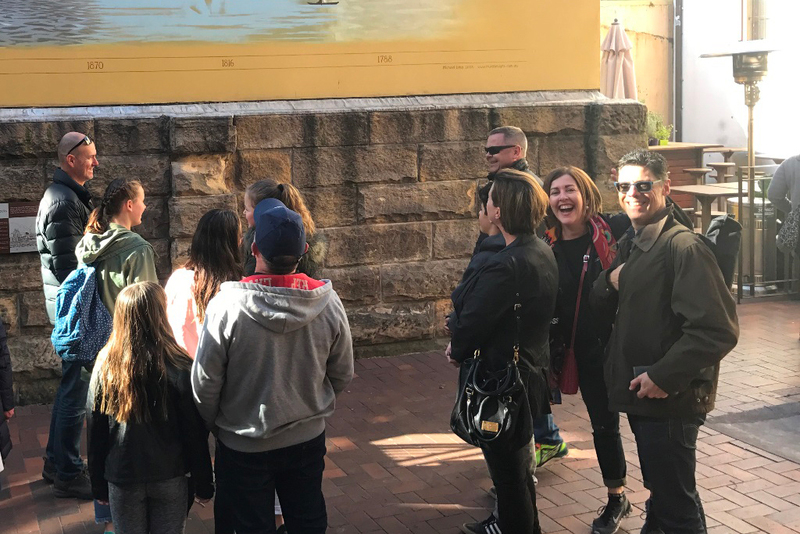 Explore the site of Sydney’s first Chinatown, learn about our rich maritime history, and hear of the hardship and poverty endured by Sydney’s poor working class residents at the turn of the nineteenth Century. Learn about the great men of this time who transformed Sydney’s convict past into a modern future. Sydney and in fact Australia’s future was decided at this important time in history when the colonies came together as a Nation for the first time; hear about these events that happened over 100 years ago and visit the places in Sydney where they are still remembered to this day. 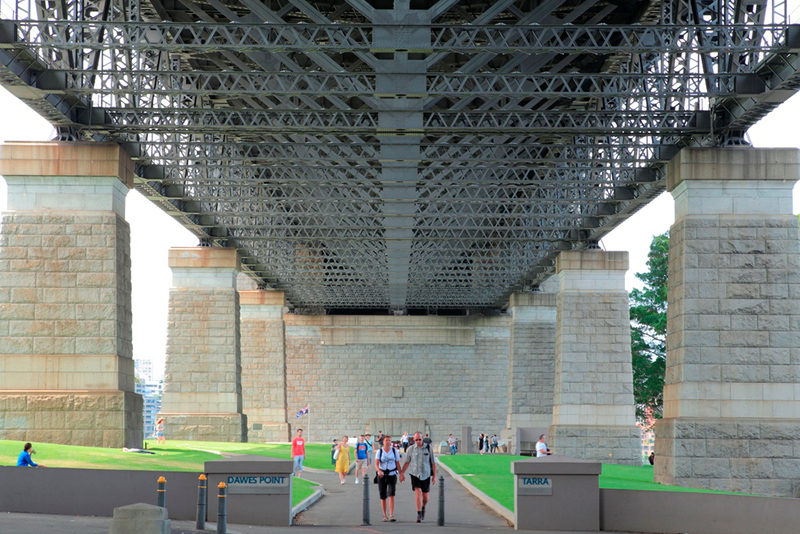 We will walk and talk our way from Circular Quay, through The Rocks and over to Walsh Bay, and will also stop for a break when it’s convenient. There are plenty of coffee shops and pubs along the way, depending on your preference! 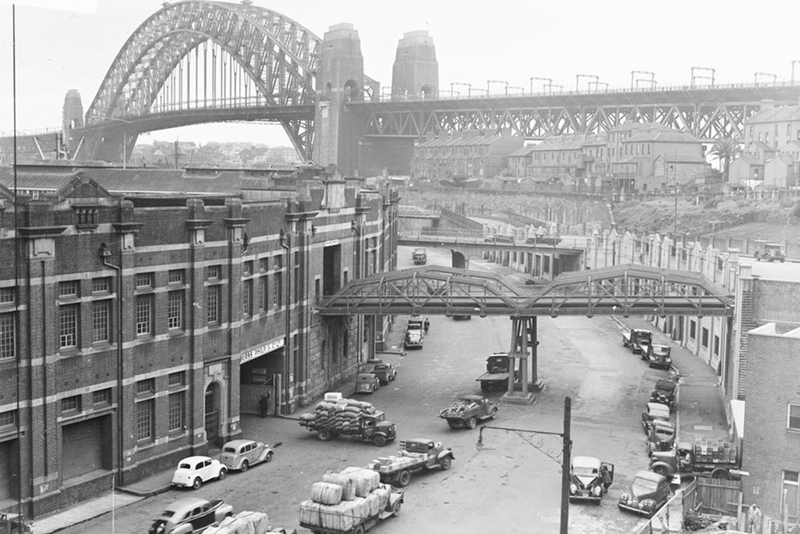 We will finish up on George Street, right underneath the Harbour Bridge; from here you can easily make your way back to Circular Quay to catch a ferry or train. There are also many places we can recommend to stop for drinking or dining your afternoon away if you would like to stay on in the area. Finish up at the Sydney Harbour Bridge Pylon Lookout for not only spectacular views, but a history of the construction of the Harbour Bridge. See displays, models and exhibits as you climb the 200 easy stairs to the top of the southern pylon, where you will enjoy 360 degree views around Sydney Harbour. This add-on is highly recommended, and is a great way to finish the tour! You can add this to your order during the booking process. Accessibility: This tour operates in all weather conditions, there are many places to shelter along the way if the weather isn’t so nice but remember to bring a jacket or raincoat. Our Turn of the Century Sydney tour with Rob was wonderful! Rob was incredibly knowledgeable and friendly, and chose some really amazing places to take us. 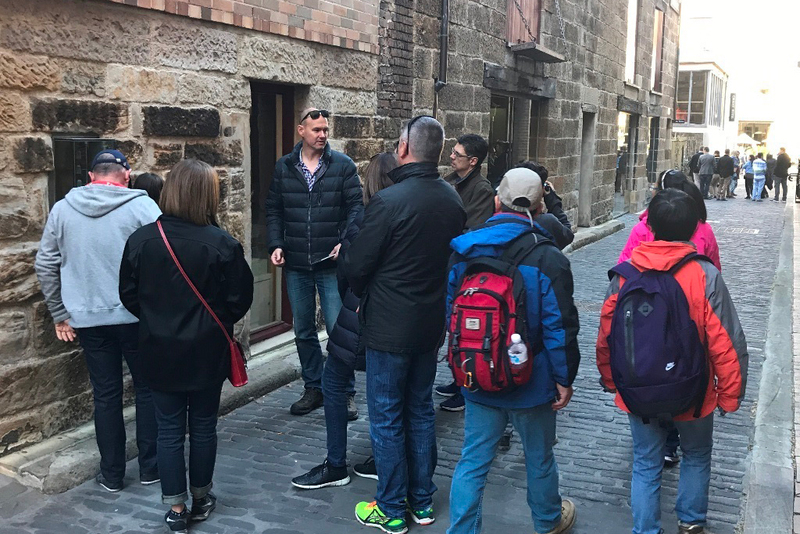 The walking wasn’t too bad at all and the tour was informative for the travellers and Australians in our group as well. We would definitely recommend Rob’s tour! Rob was a great guide for my walk around The Rocks area. He knew a lot of history of the area, shared some stories and had some old pictures of what it used to look like. Communication before the walk was excellent, and I would highly recommend it. Thanks. Please use the online booking function to book your walk, this is a live system so it is continuously up to date. If you require a date or time not listed or booked out, please call or email so we can accommodate your requirements. 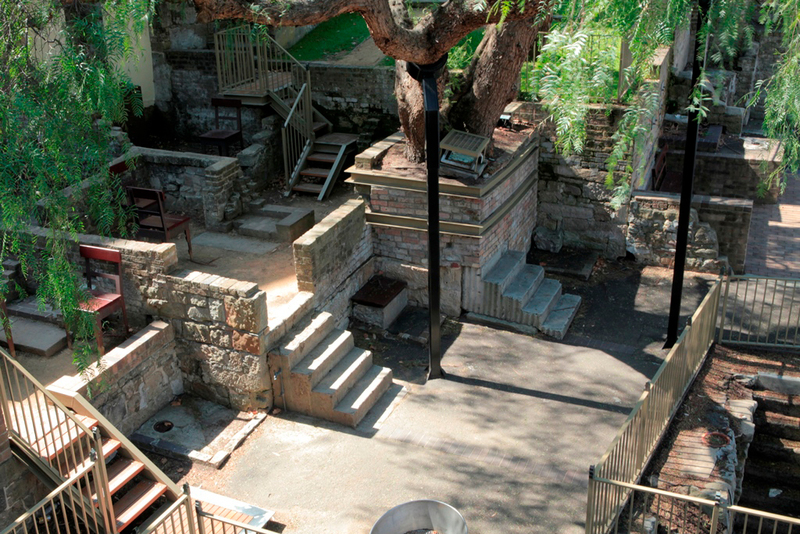 You will receive a booking confirmation by email, and also a reminder before the tour. Please bring the confirmation with you on the day of the tour (the email on your phone is accepted as well). Please check the online calendar for current scheduled walks and availability. Walks are scheduled at different times throughout the year. If you have a group booking or would like a private walk at a time to suit you, please get in touch by phone or email so we can accommodate your specific needs. Current pricing for each walk is displayed in the booking calendar. Our maximum group size for this walk is 16 people, and no minimum. 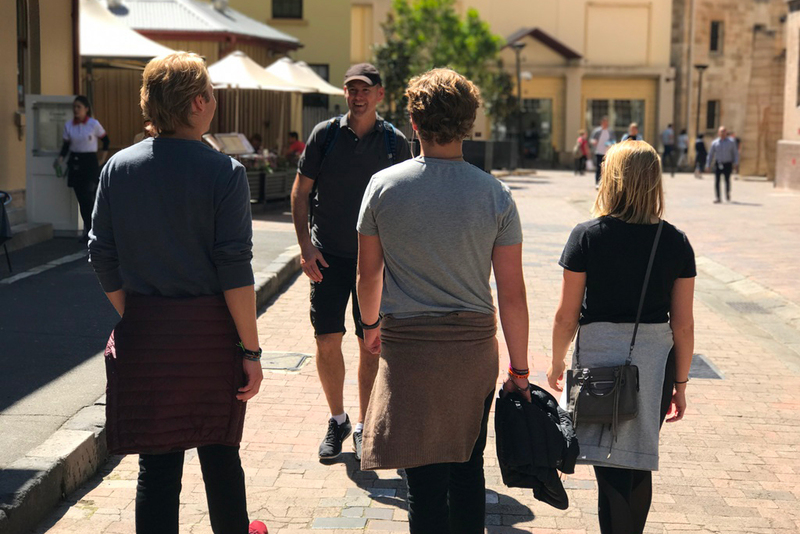 Our child rate applies to children and teenagers up to and including 17 years – many children will likely find this tour very interesting, however this tour is not recommended for children under 10 years of age. Meeting point is in front of the Museum of Contemporary Art (MCA) the side facing Circular Quay (find your guide in front of the big arrow – you will know it when you see it!). We usually stop for a break and a drink along the way – a tea or coffee, or maybe a beer or wine – depending on the weather and the groups preference! There are plenty of toilets in the area for comfort stops when required – just ask your guide. Wear comfortable shoes suitable for walking outdoors – high heels are NOT recommended! Don’t bring your luggage with you, this won’t be practical. Let us know before the walk if you need to store your bags and we can help you with this. This tour operates in all weather conditions, there are many places to shelter along the way if the weather isn’t so nice but remember to bring a jacket, raincoat or umbrella. Bookings can be cancelled or re-scheduled up to 1 week prior at no charge.